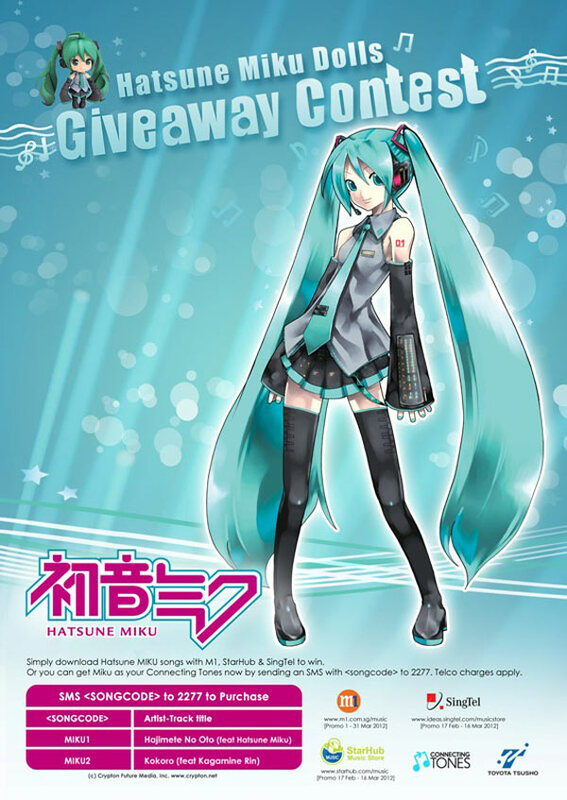 Drop by Otaku House at Plaza Singapura #07-13 to pick up your FREE Hatsune Miku Bookmarks with the contest details! 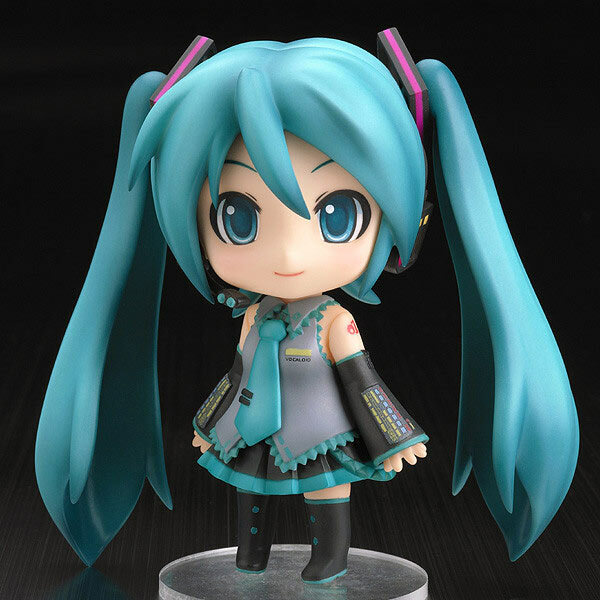 Hatsune Miku Nendoroid up for grabs! 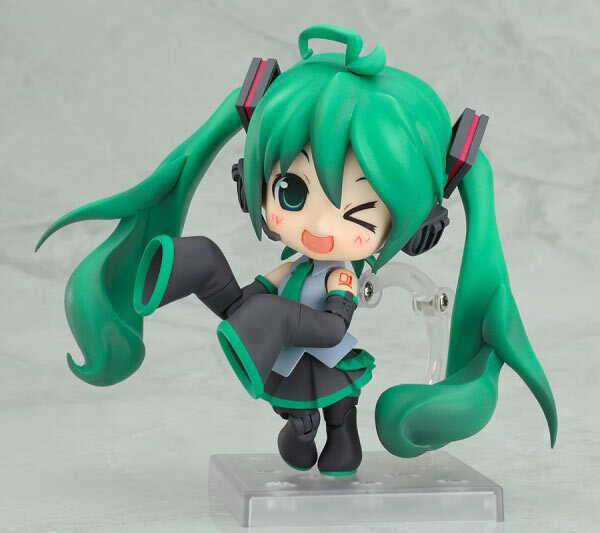 With Miku’s next Tokyo concert drawing near this March 8-9, what better way to celebrate and join in the festivities than to win our favorite Vocaloid’s Nendoroid! 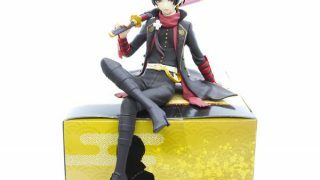 Download Vocaloid Hatsune Miku tracks from either one of the following 3 telecoms in Singapore and stand to win an EXCLUSIVE Hatsune Miku Nendoroid Doll specially imported from Japan! Now, which Hatsune Miku Nendoroid will dig your groove?